Help Wendie raise $10,000 for Save One Life! Wendie Chadd is a hemophilia sister, mother, symptomatic carrier and life-long advocate. Growing up in a very active hemophilia family and community has definitely impacted her journey both personally and professionally. Having a little brother with a hemophilia, being diagnosed as a carrier at the age of 7, meeting the love of her life and having their son Braiden affected by hemophilia 1996 – Wendie knew she would be forever passionate about the medications, care and quality of life for people living with bleeding disorders and other chronic conditions. Wendie lives an active lifestyle in Southern California with her husband and soulmate Ric and their two adult children. Wendie has worked in healthcare her entire life and in Specialty Infusion since 1999. She is proud to be celebrating her 20th year work anniversary with Nufactor Specialty Infusion Company where she is the National Director of Customer Service. Wendie cannot think of a better way to celebrate her 51st year of life and her 20th year working for Nufactor than by raising awareness and money for families living with hemophilia in developing countries. 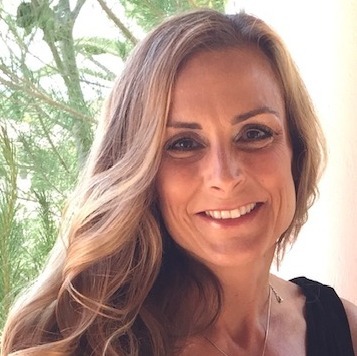 Wendie is a health and fitness enthusiast who enjoys running, yoga, weight training, swimming, hiking and camping. This will be her first trip to the Kilimanjaro climb. She is thrilled to be taking on this adventure with her husband and honored that it will be to benefit Save One Life.